It’s the clash of two giants in an Amateur MMA Light Heavyweight bout, as Scott Norris makes a highly anticipated debut against Lukasz Cybulski. This match up has already got the fight fans buzzing with excitement and although both contenders look relatively inexperienced on paper, it’s fair to say they are two of life’s natural born fighters. Scott Norris proudly represents Whitehawk and has been training with MMA fighters Sam Spokes and Ryan White. Norris is likely to draw a large crowd of local fans looking forward to supporting his debut. Lukasz Cybulski fights out of Kenshiro Gym in Brighton and although he has been training for a year, he says he has been fighting his whole life. After a couple of months in training he won his debut Amateur MMA bout by KO in under a minute. Looks like this is one you definitely won’t want to miss! Get your tickets now and watch some top MMA and kickboxing fights in Sussex. 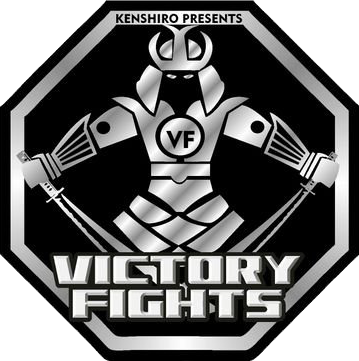 Next VICTORY FIGHTS 4 ANNOUNCED! NEW VENUE!